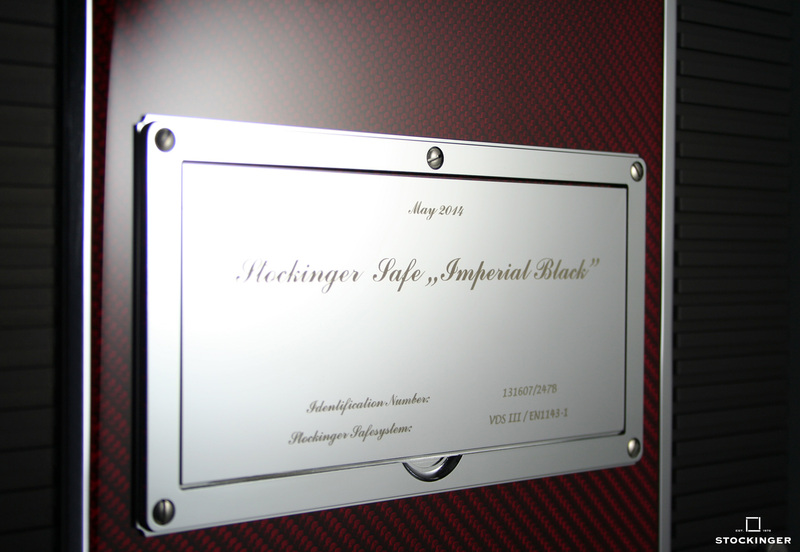 German safe maker Stockinger just unveiled the Imperial Black, a half-tonne safe with built-in watch winders, for the most precious of timekeepers. 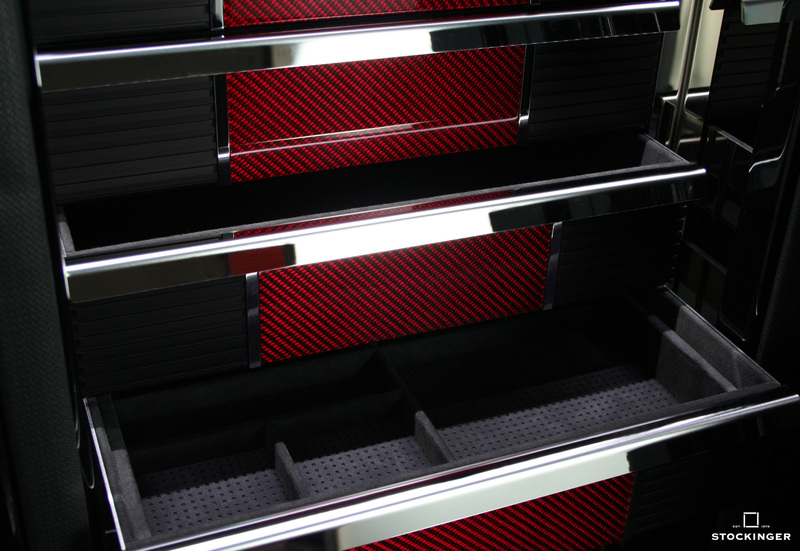 Based in Munich, Stockinger makes only one product – luxury, bespoke safes – in various sizes and lavish finishes. But despite the lavish materials, workmanship and cost, Stockinger’s safes are generally discreet looking, with impressive details revealed up close. 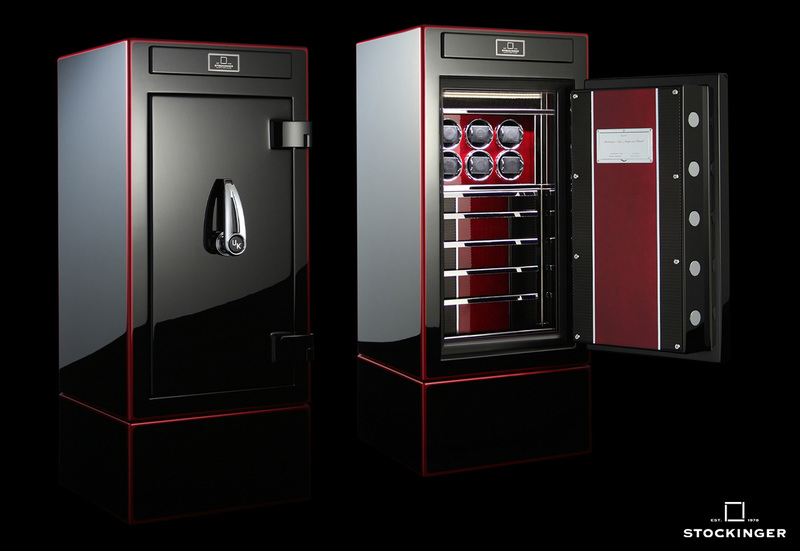 The firm’s output is only several dozen safes each year, and its latest creation is the Imperial Black, clad entirely in black lacquer with a striking red border. 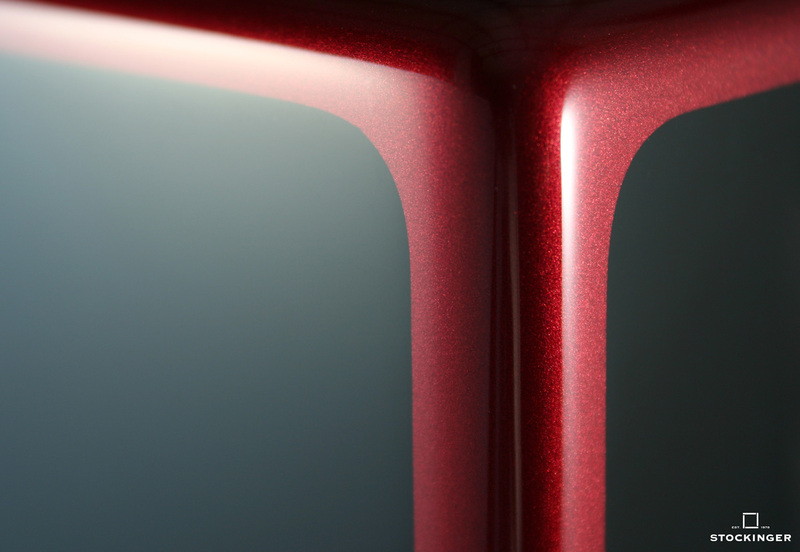 Applied in several layers with glossy finish, the lacquered finish on the safe is similar to that on high-end automobiles. 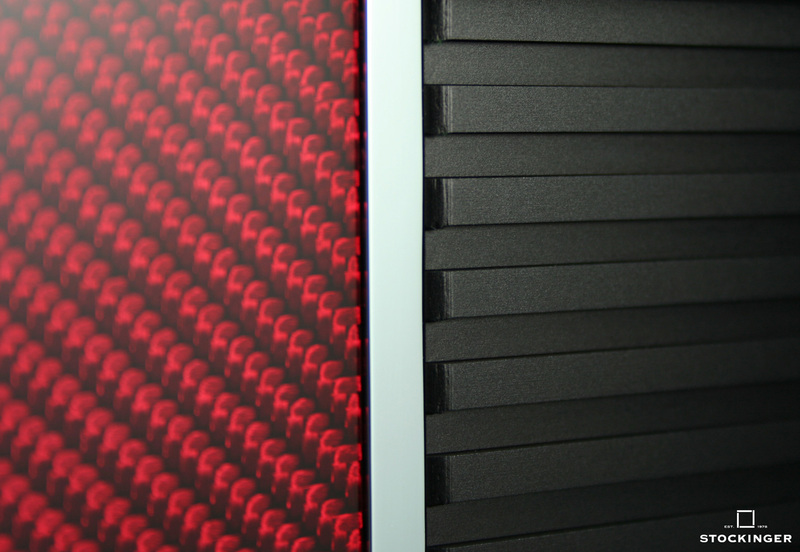 Weighing 530 kg, the Imperial Black stands 119 cm tall (just under 4 ft), with an interior in black lacquer and red carbon fibre reinforced polymer. 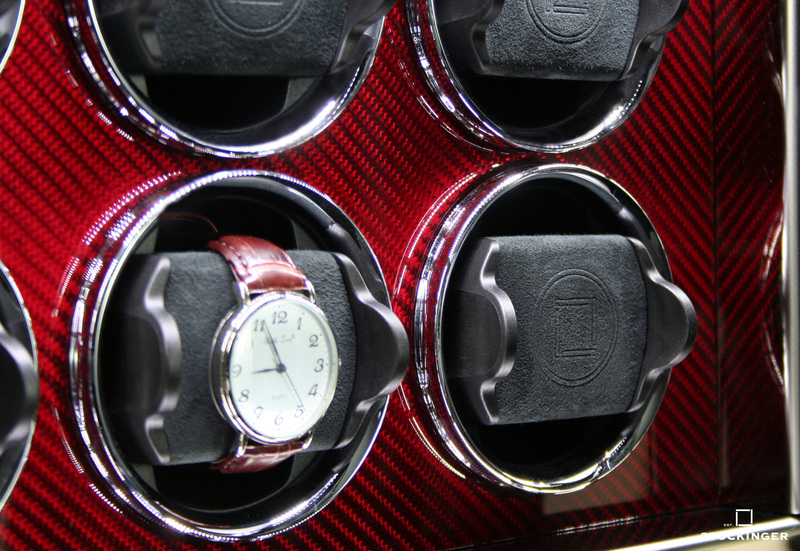 It has one watch winder module for six timepieces at the top, with five drawers below, all lined in Alcantara. The watch winder is a sophisticated system: each individual winder can be programmed from a smart phone or tablet computer, with watch-specific data (revolutions per day, direction and so on) downloadable from the Stockinger database of over 8600 watches. Lavish fittings notwithstanding, the safe is rated to security Grade III, according to the safe and strong room standards of German testing agency VDS. In practice that means the cavalry would have arrived by the time any wrongdoer manages to break into the safe. The Imperial Black retails for €90,000, or about US$121,000. Smaller and larger safes are also available. More details can be had from Stockinger.